According to official data from Australia Tourism organisation, China is the second largest tourism market in terms of arrival for Australia. Chinese people are high spenders. Actually, one Chinese will spend around US$7,000 instead of US$3,500 for most of other citizens. Chinese tourists are the biggest spenders in Australia with a total expenditure of US$8.3 in 2015. Chinese visiting Australia are also staying longer than others. 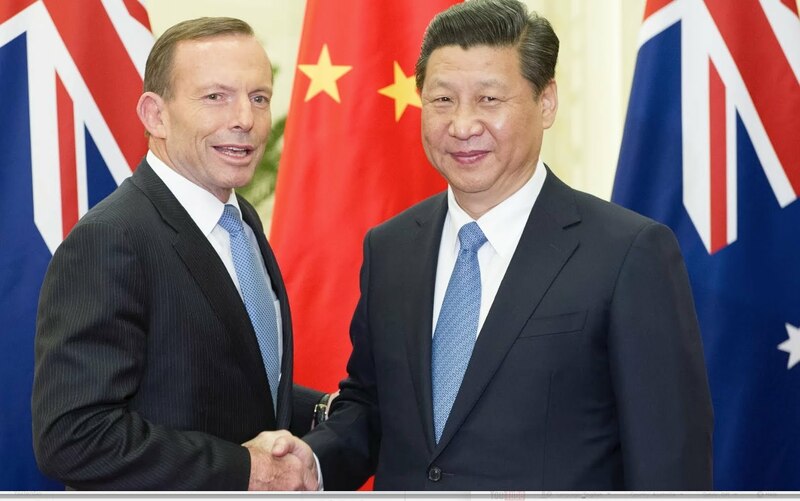 The Australian Tourism 2020 Strategy expects China to reach US$13 billion in total expenditure by 2020. Needless to say, the important flow of Chinese tourists in Australia strongly impacted the retail industry. Every year, there are more and more Chinese tourists deciding to go to Australia for their Lunar New Year holidays. 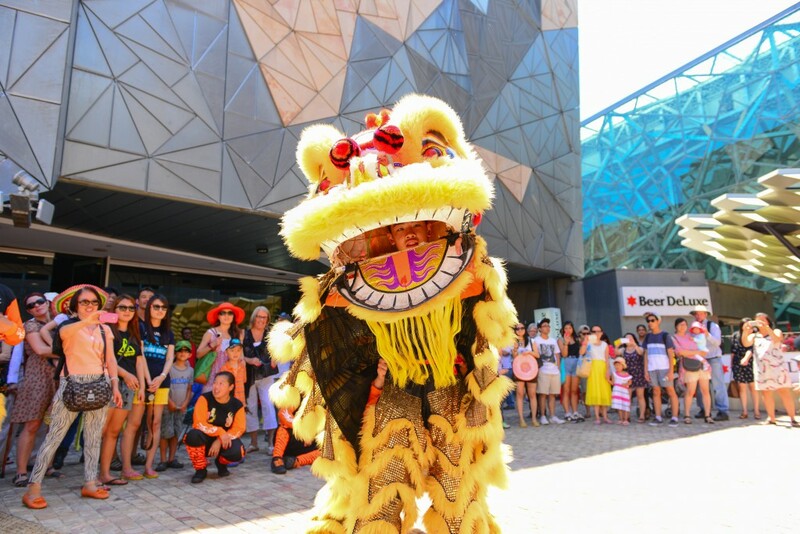 In 2015, 160,000 Chinese travellers went to Australia during Chinese New Year, the Australian Tourism organisation expected this number to rise by 20% to reach 200,000 for 2016. The retail sector is the one that really benefited from Chinese tourists spendings and more specifically the fashion, apparel market. According to Angelica Cheung, China’s vogue editor-in-chief, if Australia has been having some issues with attracting Chinese tourists to buy Australian apparel products, is because Australian brands didn’t catch up to the fact the Chinese traveller has changed. Thanks to a growing middle class, better standard-of-living, and widely used digital media, the new Chinese fashion consumer is not only looking for luxury brands but also for more casual, easy to wear clothes. Australian brands should not only focus on the traditional Chinese who saved for years to buy a luxury good, but also on the upper-class Chinese market and the middle class (most of the Chinese tourists are in this category). She also added that Australian brands should communicate on what makes them so unique that the Chinese consumer should buy it. However, It seems that Australia is getting savvier on this subject. 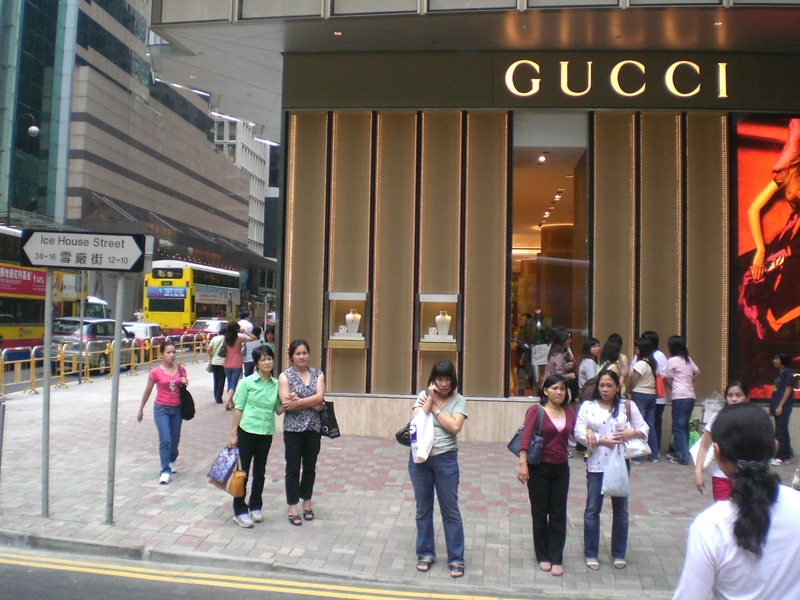 According to Timothy Coghlan, founder of the Australia China Fashion Alliance, an organisation in charge of promoting relationships in the fashion sector between the two countries, designer exchange programmes and so on, Chinese consumers are not only looking for luxury items but also a mixture of brands. 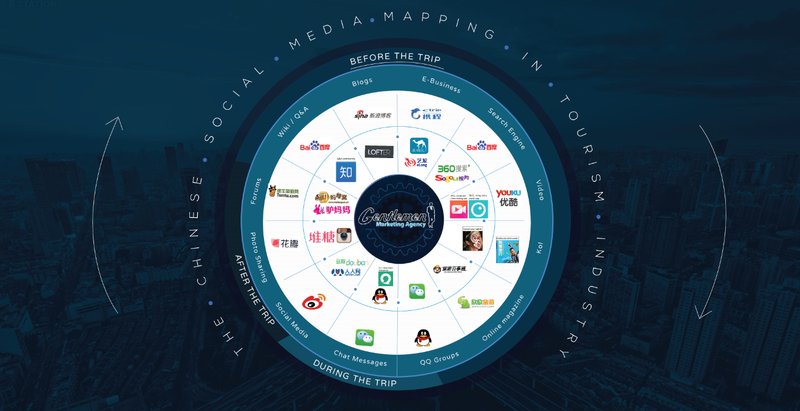 To leverage this important potential market, thus, attracting Chinese travellers, several brands and shopping malls decided to tailor their marketing approach to the Chinese customer. As an example, David Jones, a high-end department store, hired more than 200 mandarin-speakers employees and offered the possibility for Chinese clients to pay with UnionPay (a bit like Visa in Europe). Some other red-gold coloured decorations, as well as Chinese written signs, could be seen in major shopping malls in Australian big cities. They even launched in partnership with M. Coghlan Fashion Alliance, a special Lunar New Year fashion designer collection. With more than 660 million internet users in China and about 90% having at least one account of a social media platform. Australian retail stores didn’t forget about the importance of social media to attract Chinese customers. As an example, Harrols use WeChat and Weibo, the two main Chinese social media platforms to communicate with their Chinese consumers. If a fashion Australian retailer wants to attract even more Chinese tourists to buy, it will have to review its market segmentation, use widely the Chinese language and cultural norms (colours, etc.) as well as being actively present on Chinese social media. Super jazzed about getting that kn-whoow.